Let it snow, let it snow, let it snow. 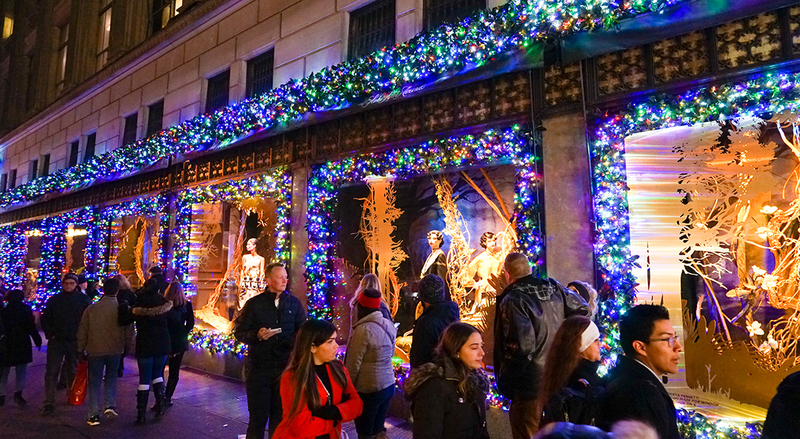 Don’t fight the Christmas carols, it’s futile and we know how it ends. But honestly, the songs aren’t so bad if you’re actually surrounded by snowfall. And while white powdery snowflakes that come up knee-high is not something we’ll experience in Singapore, there’s always the chance to experience it overseas. 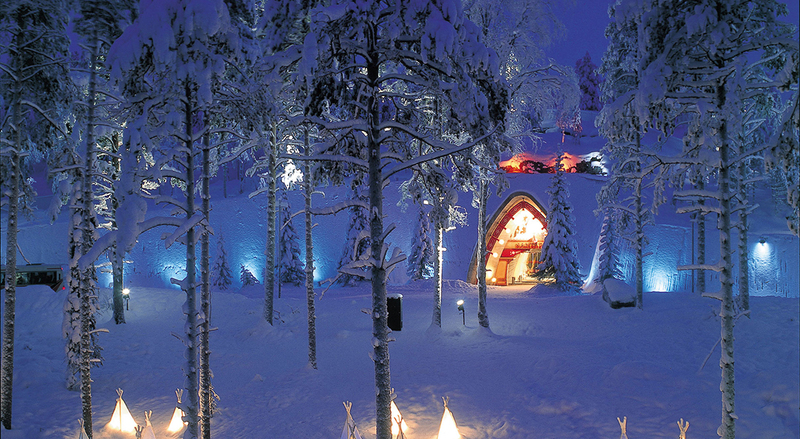 These cities not only guarantee inches of snow, but frost-bite inducing temperatures. If it isn’t as clear as day, you’ll need to pack warm, heat-tech layers. Maybe take a selfie with Rudolph? Say hello to Papa Christmas! 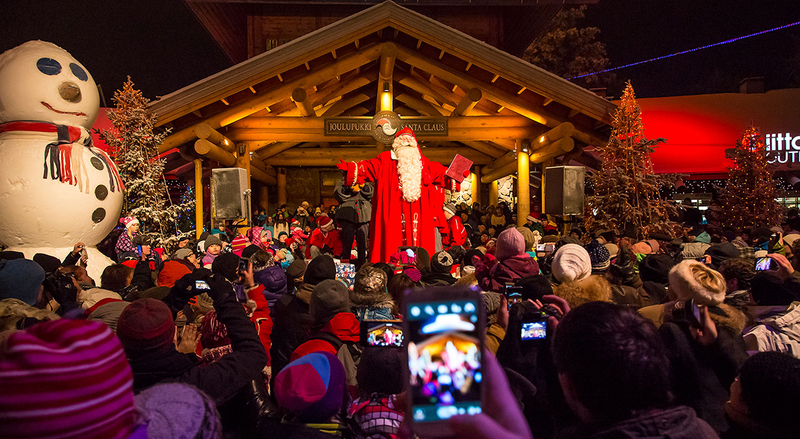 The Finnish people believe that Santa Claus lives in Lapland, in a little town called Rovaniemi – the “Official Hometown of Santa Claus”. This incredibly beautiful region of the world has been kept pristine due to harsh climate conditions. 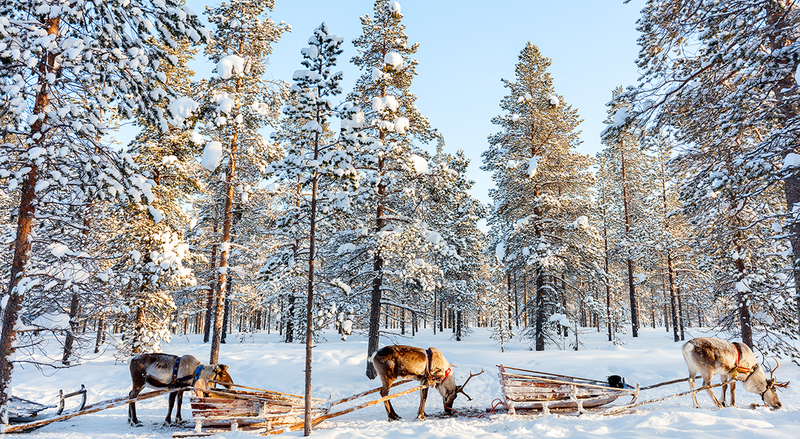 Unsurprisingly, many traditional activities involve snow in some way. 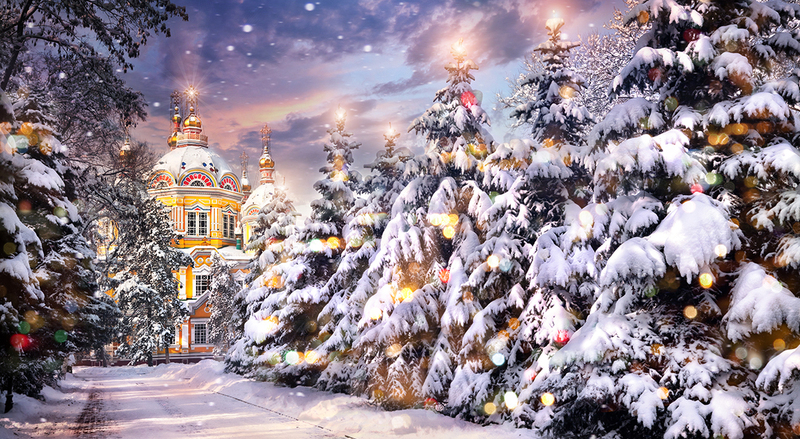 The best time to go is between December and early-April. 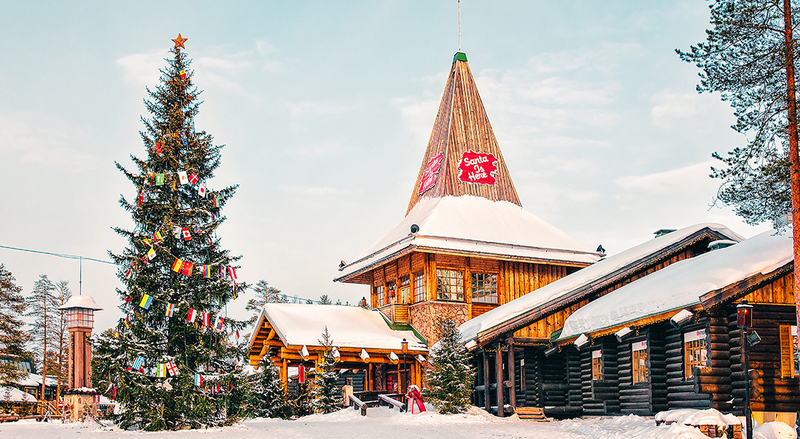 It’s all about imagination at Santa Claus Village (otherwise you may find it a bore) as you can visit Santa’s official post office, souvenir shops, reindeer and husky rides, and meet Santa. 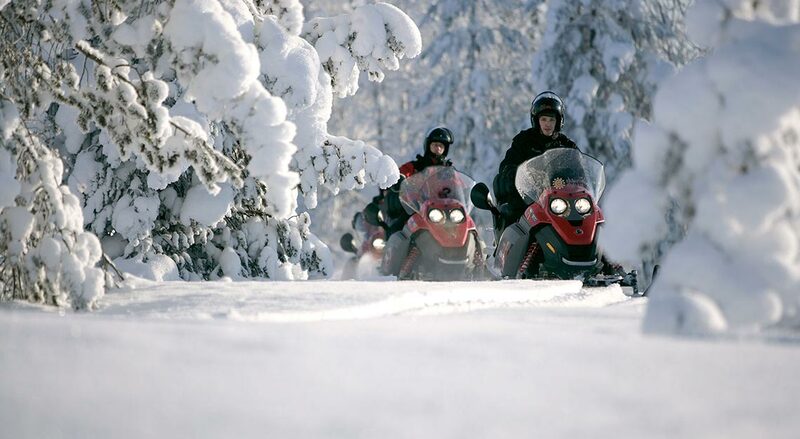 Due to its northerly latitude, you can even cross the Arctic Circle. 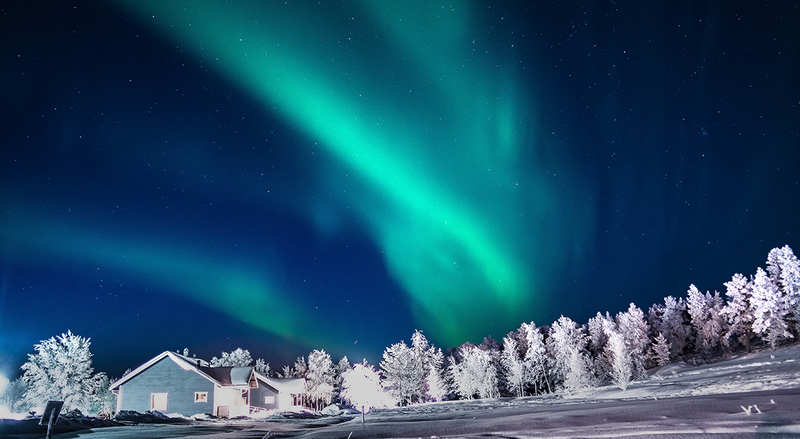 For the same reasons, you might even catch the spectacular aurora borealis. 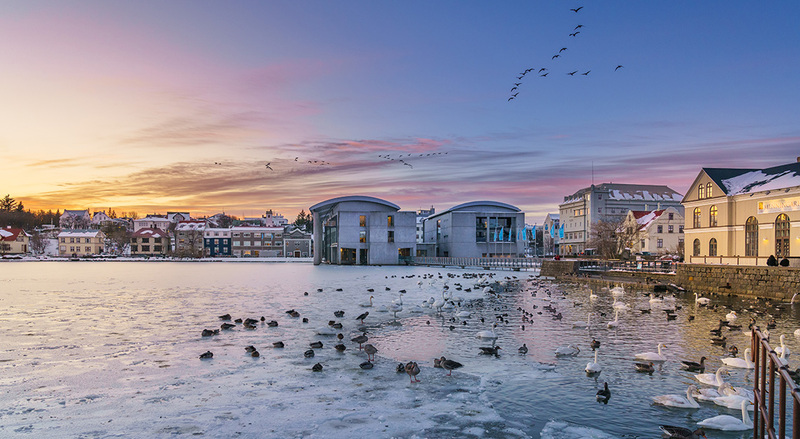 Despite being a city of only 200,000 inhabitants, Reykjavik is full of life during the winter season. 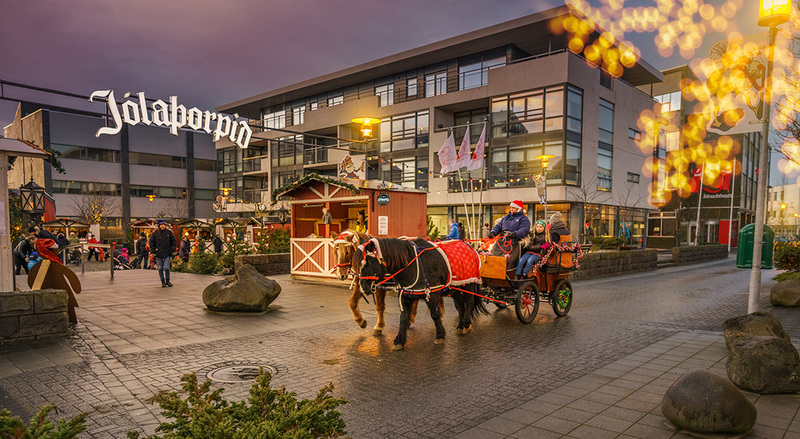 Check out the Christmas village in Hafnarfjorour for live entertainment, horse-drawn carriage rides and quaint houses selling Icelandic crafts, snacks and hot beverages.. 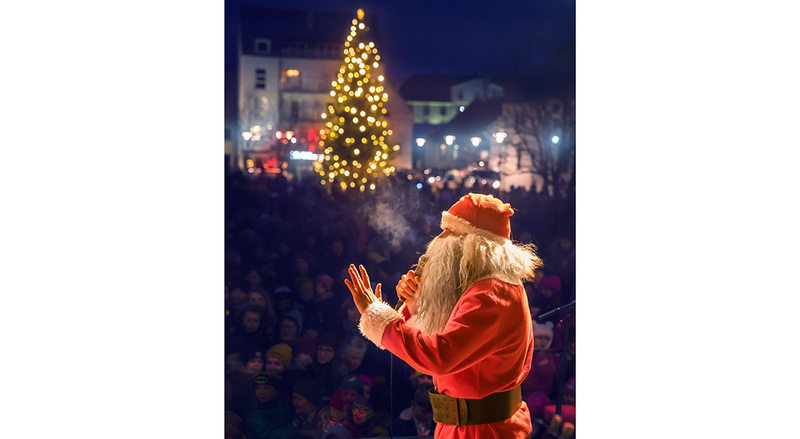 The family can also enjoy an entire day of fun at the Laugardalur Christmas Valley, where the lights and decorations will set the mood for some Christmas cheer. 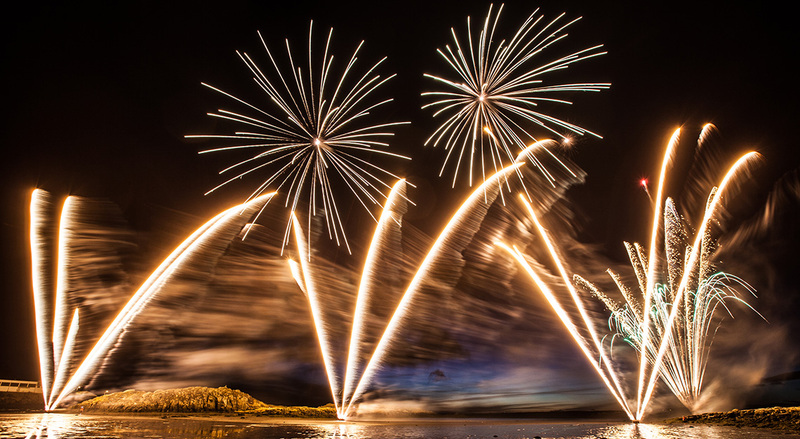 On New Year’s Eve, the capital welcomes the new year with a brilliant display of fireworks at 11:35pm. 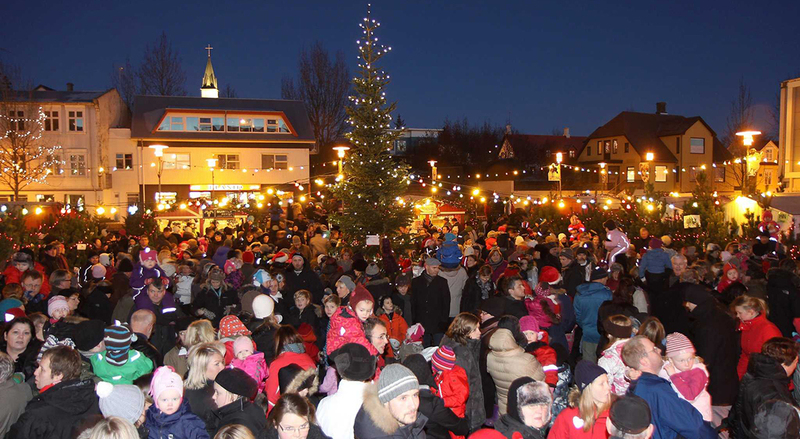 A fairly unusual timing, but that’s because the citizens of Reykjavik are too excited to wait for midnight. 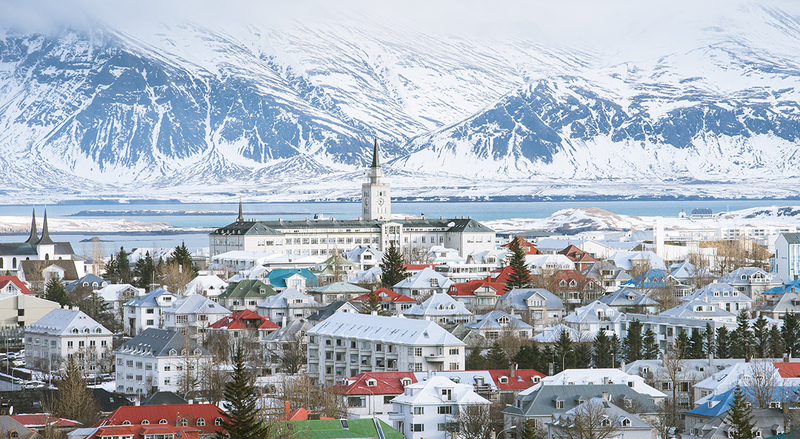 The city is also a great starting point for those who wish to venture out and experience the majestic landscapes of Iceland, the geothermal springs and other more adventure-filled activities. No city has been featured on television and film as much the Big Apple and it’s not hard to think why. 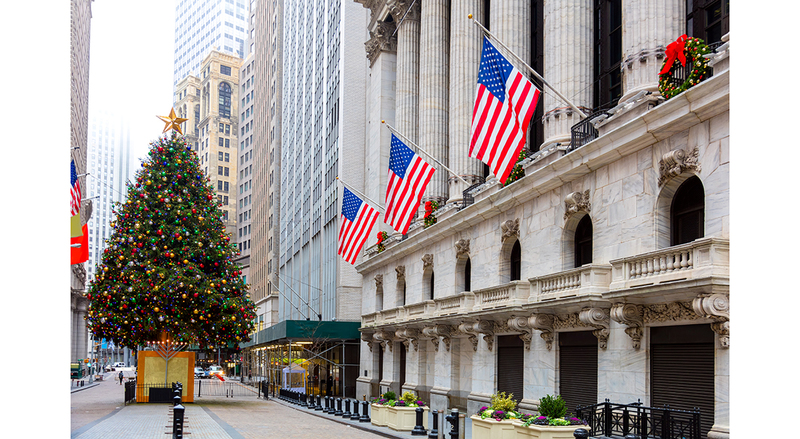 NYC has been the cultural, financial and media capital of the world for decades and classic holiday movies were set here. This never sleepy city packs a mindboggling list of things to do even as the weather turns frosty. 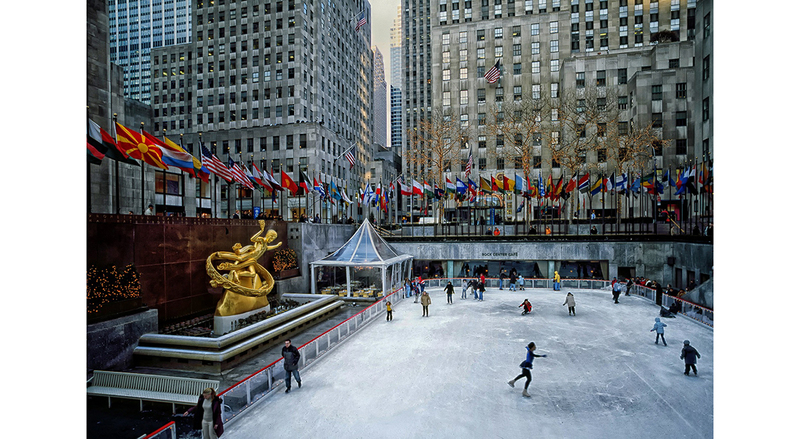 Snow usually starts falling from mid-December and can last well into February.Winter has already kicked off at the Winter Village in Bryant Park, which features a 1,580-sqm outdoor ice skating rink and more than 170 little kiosks selling food, gifts, and other artisanal products. 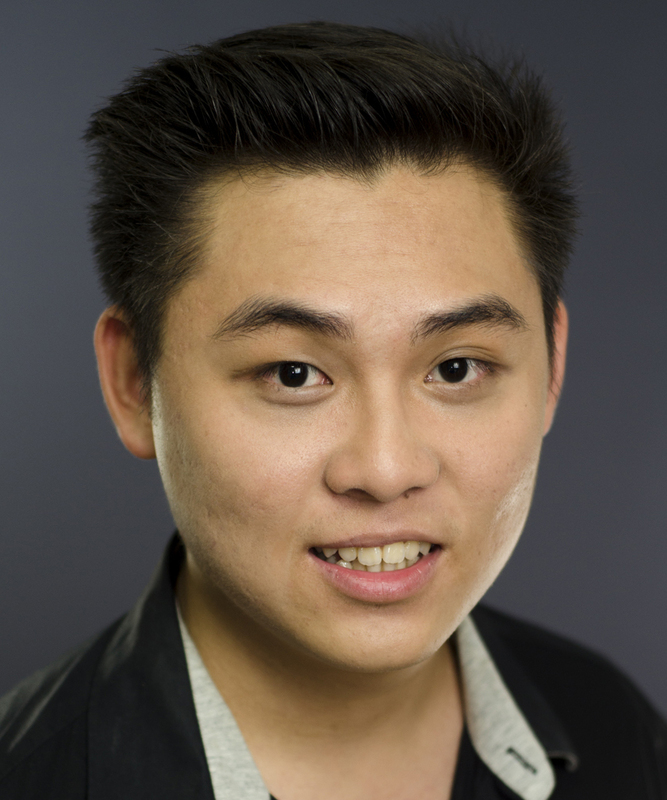 Theatre fans will be thrilled to know that Dr. Seuss’ How the Grinch Stole Christmas! The Musical is playing at Madison Square Garden from 13 to 30 December 2018. The Harry Potter: A History of Magic exhibition is also on at the New York Historical Society until 27 January, 2019. If you want to stay near the centre of it all, The Chatwal and The St. Regis New York are right by Times Square. Both come with butler service, meaning you’ll never have to lift a finger while there. This Central Asian city has come a long way since the Soviet era. 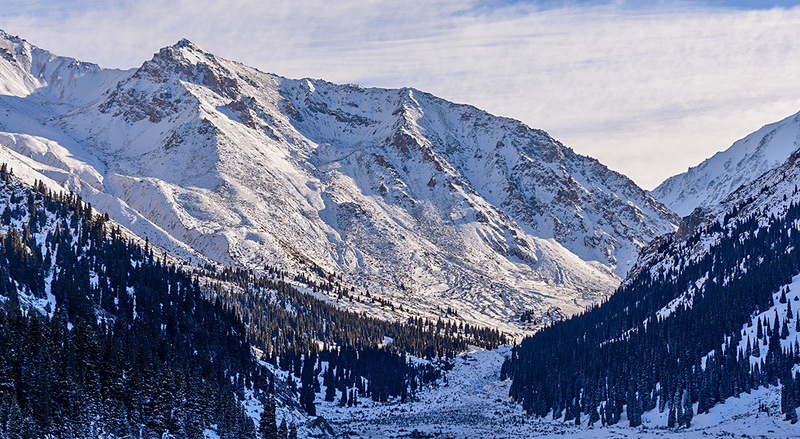 The city is famous for winter sports, as the mountains surrounding Almaty can be reached in less than an hour. 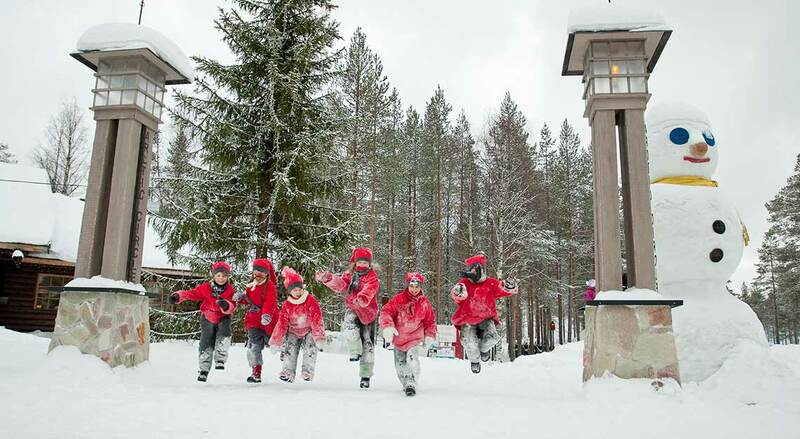 Ice skaters can try The Medeu, where more than 180 world records have been made in history. The Shymbulak ski resort holds its ski season from November to April, where conditions permit a sufficient snow base for winter sports. 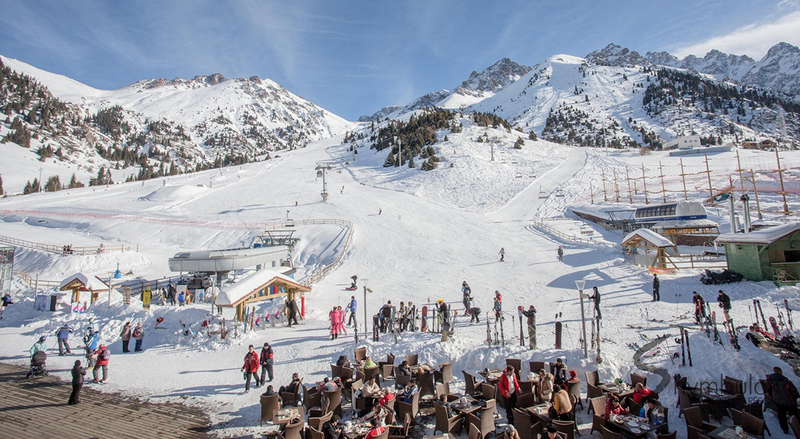 Here, you can ski, snowboard and even ride a sleigh. Baths and spas are also popular in Almaty due to the cold weather conditions much of the year. 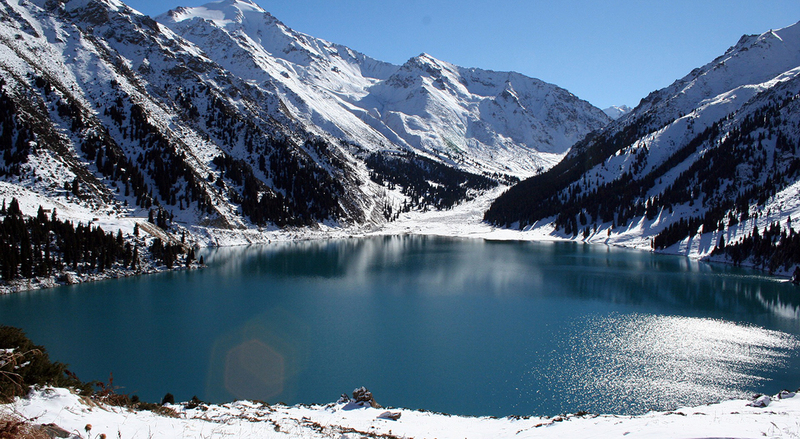 TAU Spa Centre is the largest alpine mountain spa in Kazakhstan. Expect a huge complex of baths, pools and a jacuzzi. But be sure to check into The Ritz-Carlton Almaty. This contemporary 5-star hotel soars into the city skyline and provides breath-taking views of the surrounding mountains. Within, the hotel combines the city’s history as a Silk Road city with modern day sensibilities. 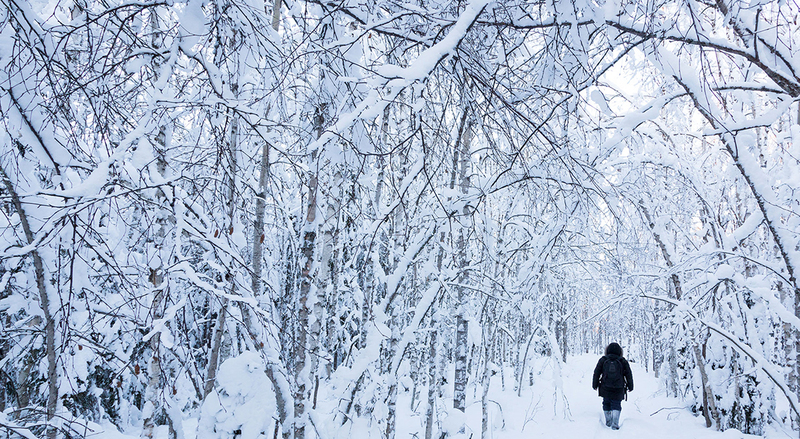 Snow occurs anywhere between October and April, but the thickest snowfall usually happens around February. Speaking English doesn’t get you very far here so picking up some Russian or hiring an interpreter will be worthwhile. 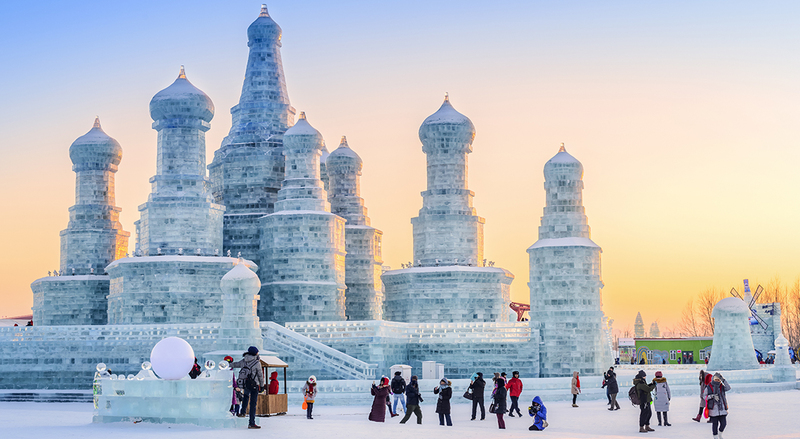 China’s northernmost metropolitan city hosts the world-famous Harbin International Ice and Snow Sculpture Festival every year. While it is a Chinese city, it has been influenced significantly by neighbouring Russia in terms of architecture and cuisine. Winters get very cold here so expect an abundance of snow and ice and bring more clothes than you think would be necessary. 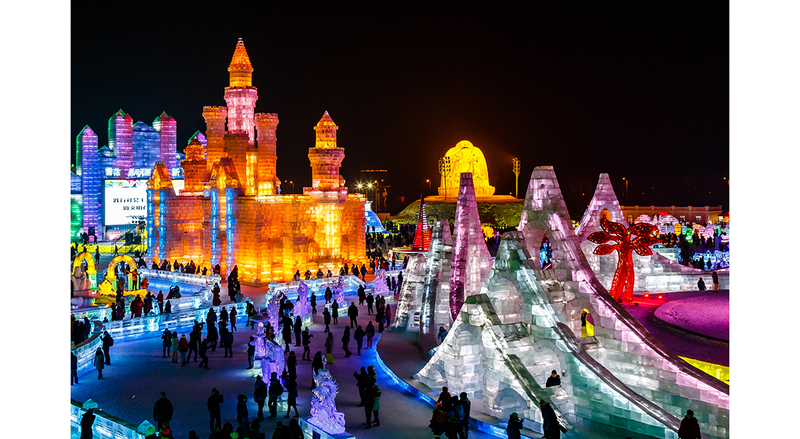 The Ice Festival starts on Christmas Eve and lasts until the end of February 2019. 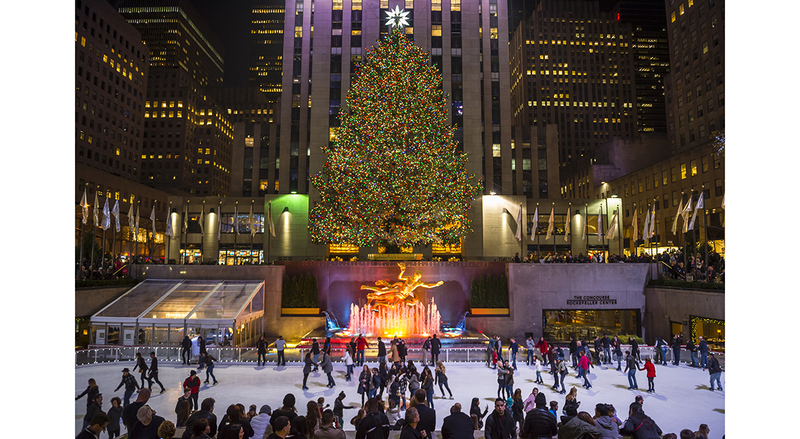 Expect gorgeous ice sculptures and beautiful lights of epic proportions. 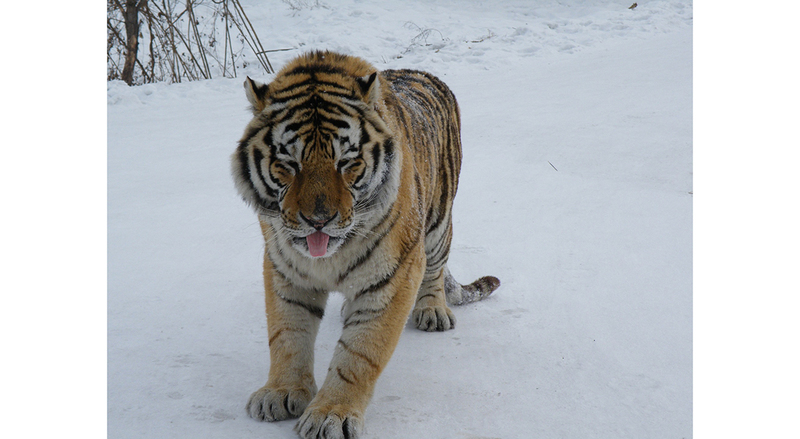 The Siberian Tiger Reserve is also a must-see, where you can observe hundreds of tigers in huge pens. Take a stroll through Zhongyang Dajie, a cobblestone, pedestrian-only street featuring the best of Harbin architecture. It’s a mish-mash of cultures and design here. You’ll see Baroque architecture, remnants of the Byzantine empire and Russian restaurants that are decorated with Chinese interiors.